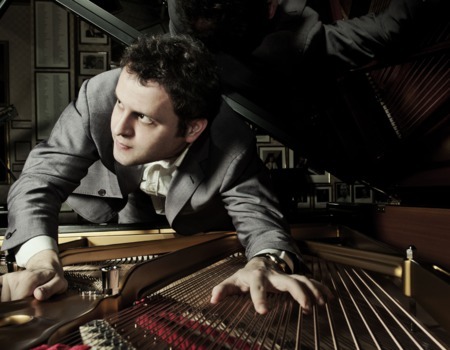 Following sell-out shows in London's West End, award-winning musical comedian Adam Kay presents his take on the legendary songbook of Tom Lehrer. Lehrer's satirical songs have delighted and horrified audiences for decades, including Poisoning Pigeons in the Park, The Masochism Tango and The Elements. Classics are revisited from a contemporary perspective, as well as unearthing songs never before performed. Kay writes comedy for the BBC and Channel 4.